would you find this statue? 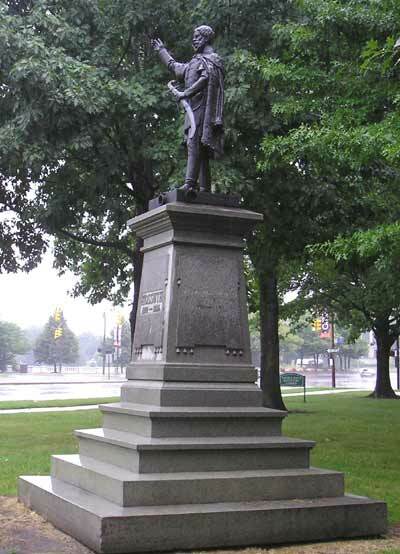 There are three Kossuth statues in the US: New York, Washington and here in Cleveland. 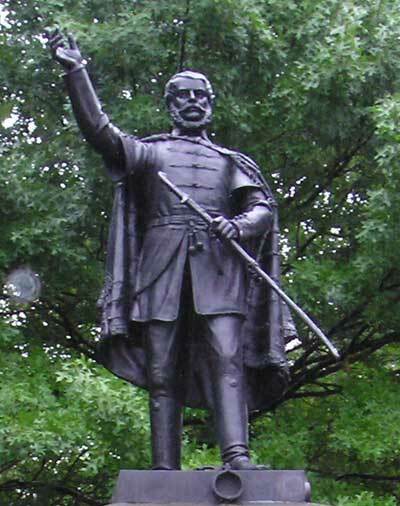 The statue of Louis (Lajos) Kossuth (1802 - 1894) in the US Capitol reads "Father of Hungarian Democracy"
Kossuth (pronounced co-shoot) said the following in a speech to the Ohio State Legislature, February 16, 1852: "All for the People and All by the People;Nothing About the People Without the People - That is Democracy!" 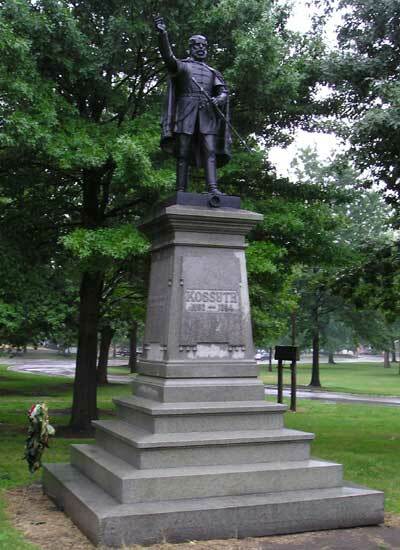 Kossuth was the first foreign Statesman officially invited to the US since the Marquis de Lafayette. Kossuth served as Governor of Hungary during their fight for independence and democracy. Though it was eventually defeated by the union of the royalist Austrian Habsburg and Russian Czarist Armies (1848 - 1849), the bloody conflict eventually led to a partial victory for Hungary - a great compromise known as the "Austro-Hungarian Empire," in which Hungary gained some autonomy. 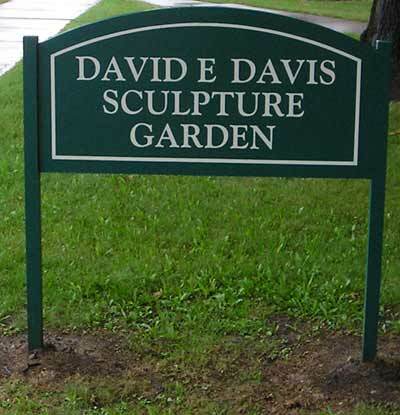 The Louis "Lajos" Kossuth statue is in the David E Davis Sculpture Garden on Euclid Avenue between Chester and MLK.